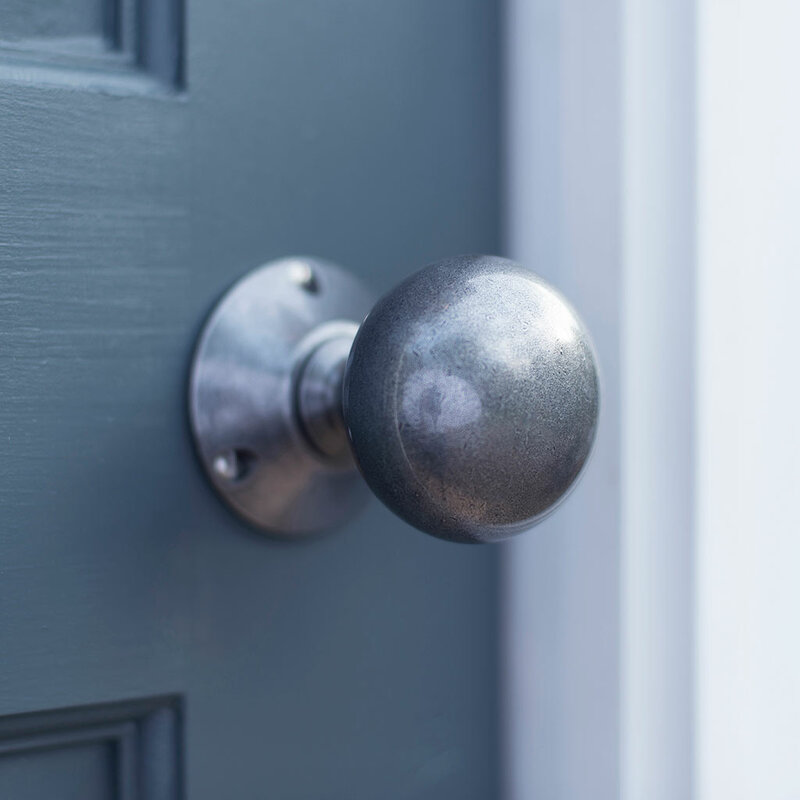 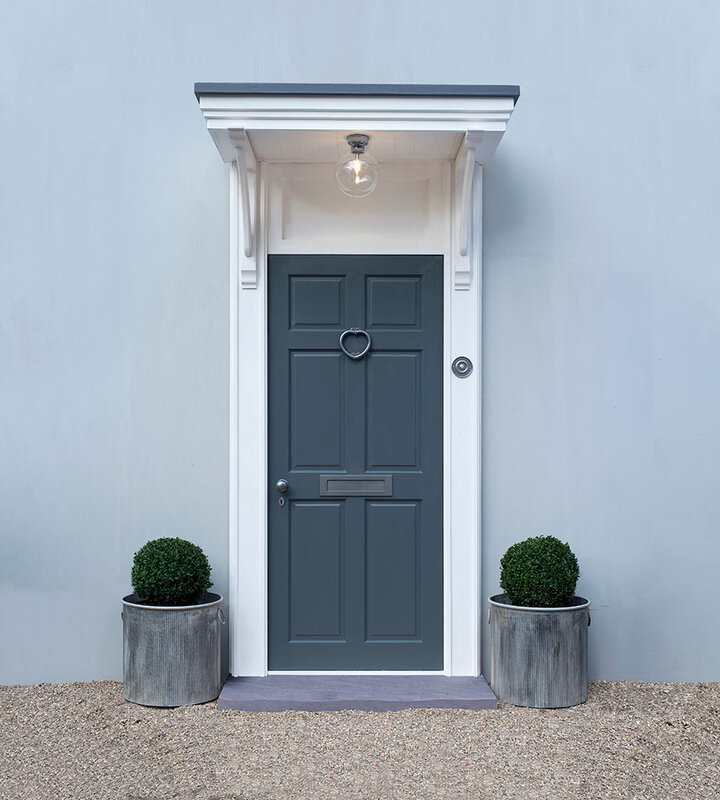 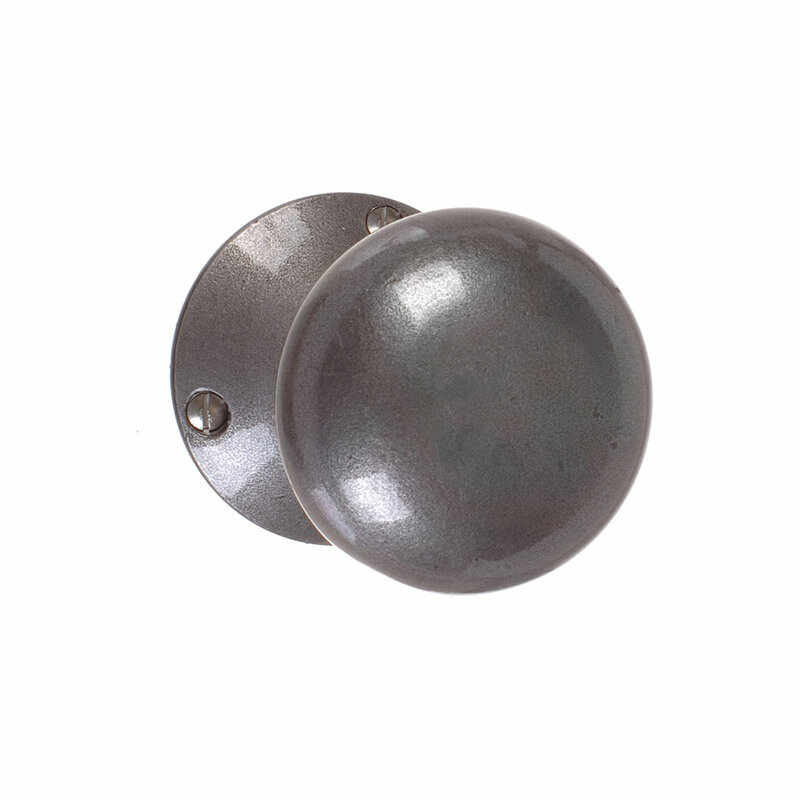 A pair of heavy, solid door knobs, beautifully hand crafted in natural brass or steel and available in a choice of authentic finishes including our new Heritage Copper. 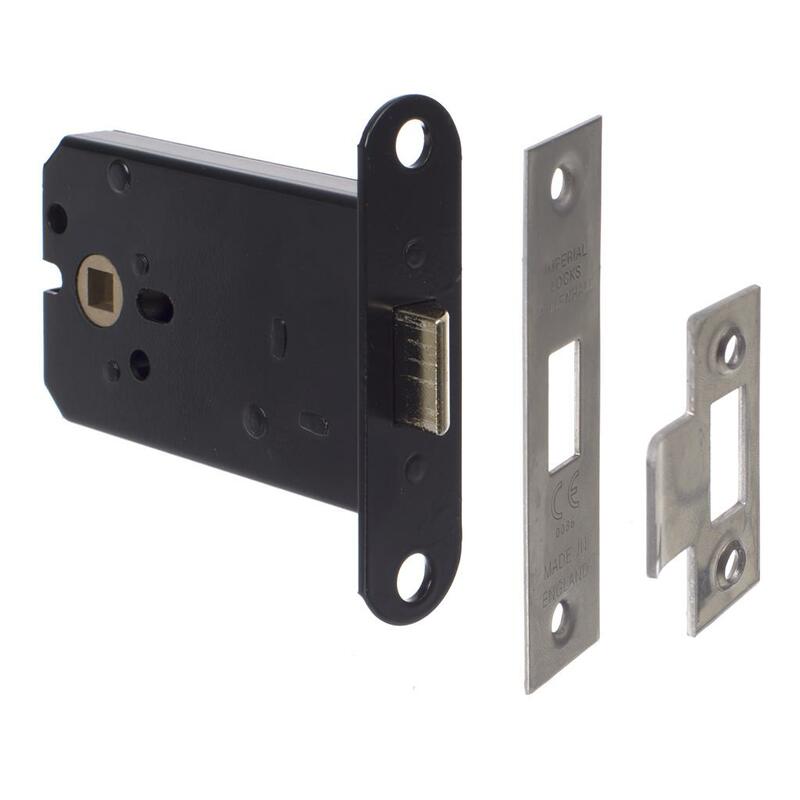 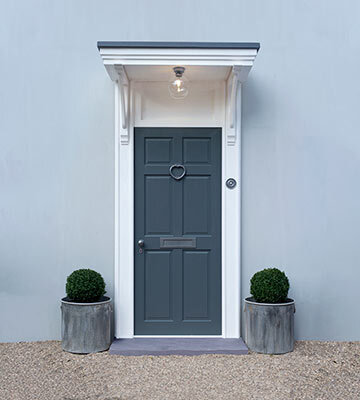 Like all our handles it is supplied with a pair of beautifully made backplates along with fixing screws and a spindle. 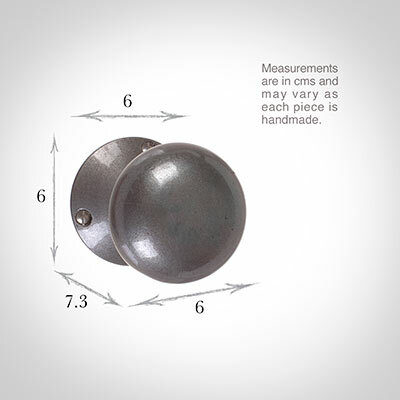 The feel of these door knobs is of luxury and quality and they are sprung on one side.